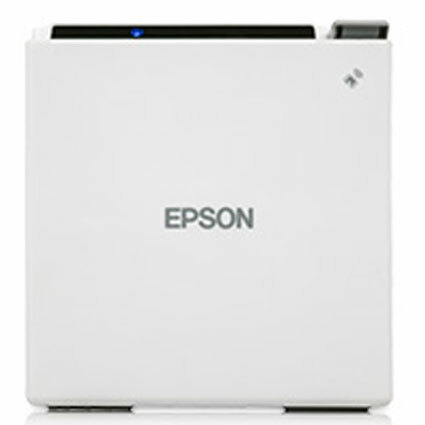 The three top-selling Epson 3-inch thermal receipt printers are the TM-T20II, TM-T88V, and TM-m30. They are all high-quality receipt printers, with top of the line print speeds. Features: One of the most affordable receipt printers available, with comparable specs to more expensive printers. Features: One of the fastest receipt printers available, has 16-shade grayscale printing, comes standard with a 4-year warranty. 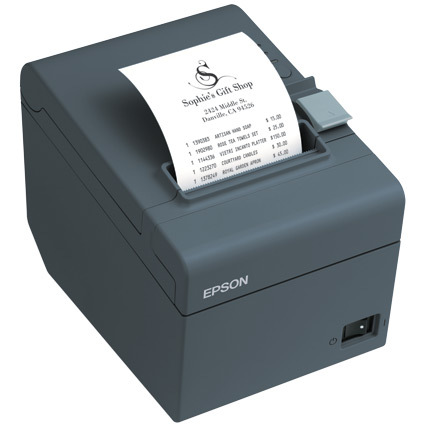 Features: One of the most compact receipt printers available, has a sleek, modular design. Best used for: Tablet and mobile point-of-sale set-up.